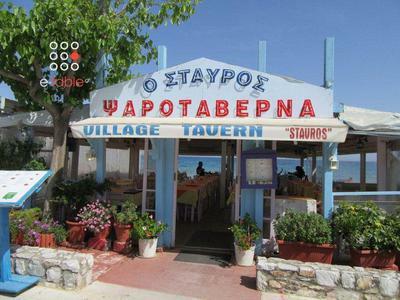 Stavros is one of the oldest traditional fish taverns in Artemida. 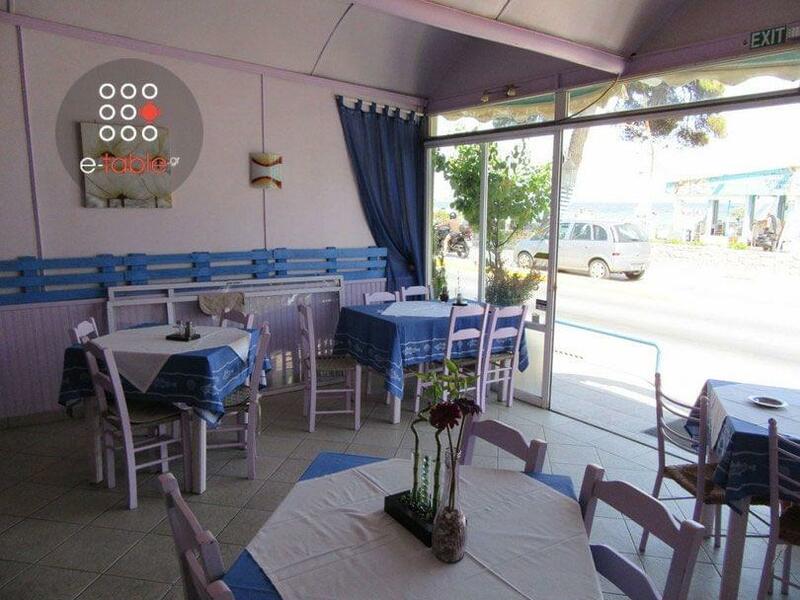 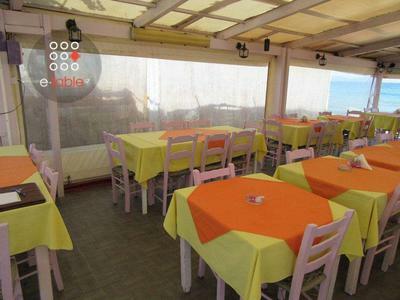 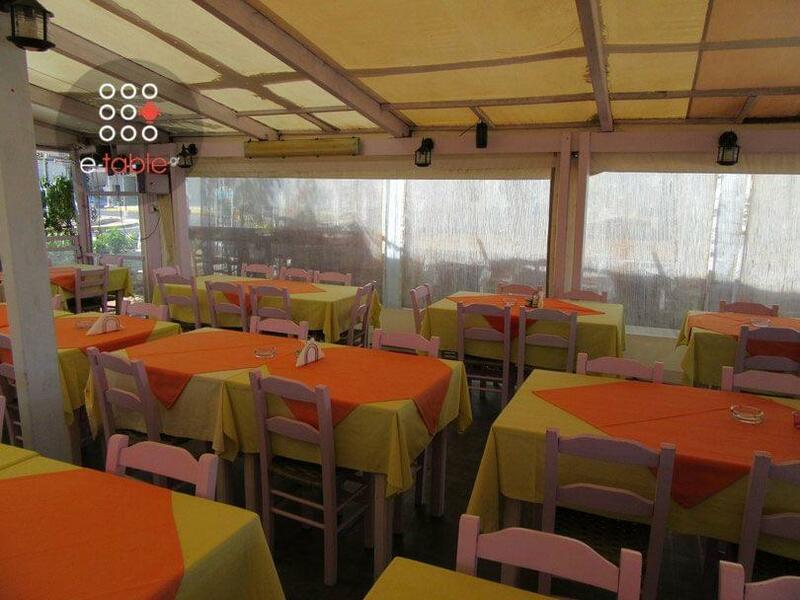 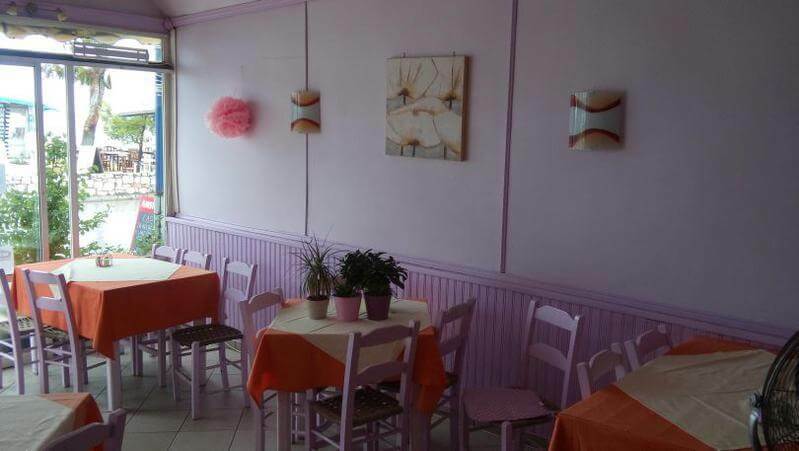 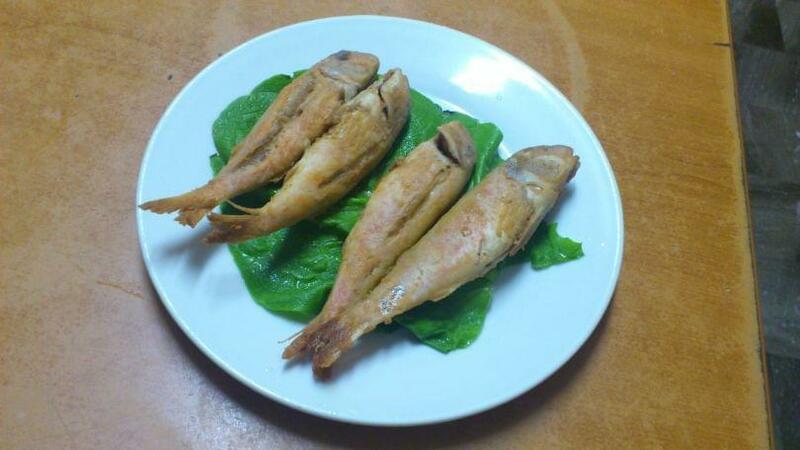 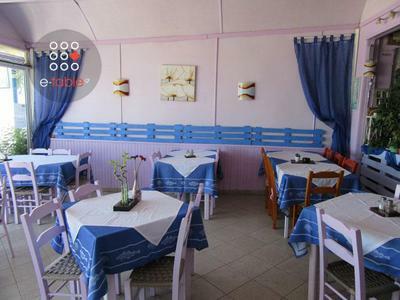 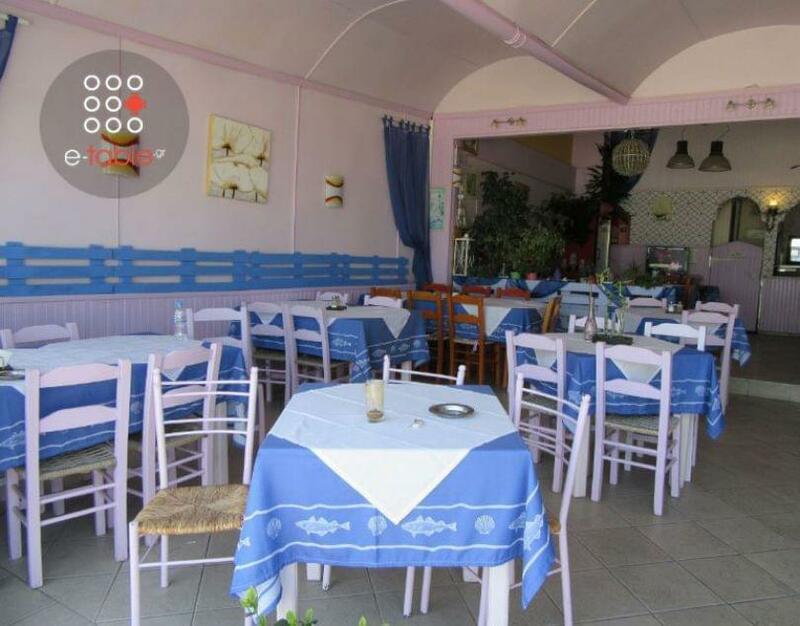 It offers Greek cuisine, fresh fish and seafood as well as delicious grill recipes. 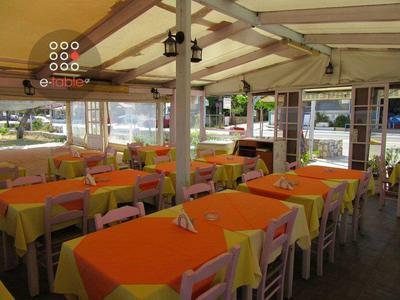 The family who runs the tavern continues the story begun in 1976, based on the top quality of materials, homemade recipes, perfect service and low prices. Try the famous squid of Stavros, which is well cooked and soft, grilled octopus, cod, smelt and swordfish, special mullet and tasty shrimps. 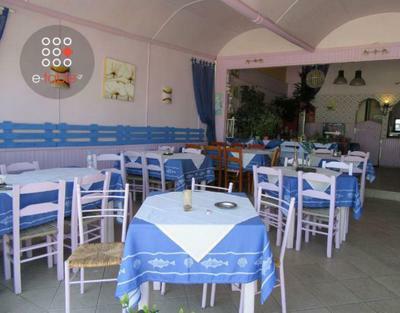 Greek ouzo, raki and wine ideally accompany your traditional greek meal. Book a table through e-table in the tavern Stavros and experience a unique culinary experience by the sea.